Muskegon may be adding “brewing” to its list of industries in the near future. 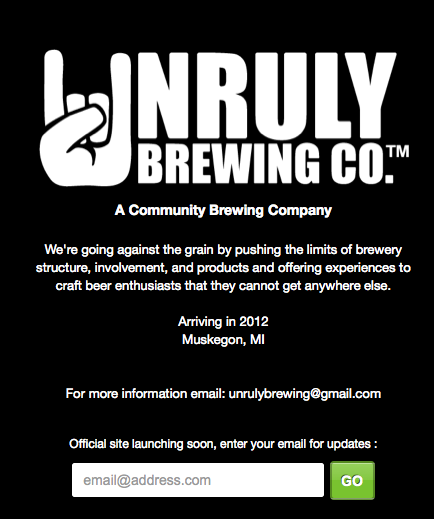 Last week, a web site popped up at unrulybrewing.com that states a location of “Muskegon, MI” and an arrival date of 2012, encouraging visitors to sign up for future updates. “We’re going against the grain by pushing the limits of brewery structure, involvement, and products and offering experiences to craft beer enthusiasts that they cannot get anywhere else,” states the web site. 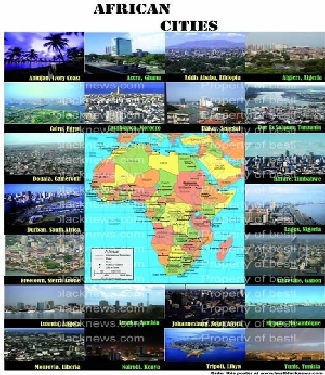 Size and location of the operation are unclear at this time. This week, the City of Muskegon’s Planning Commission for Thursday is set to add definitions for “Brewpub”, “Micro Brewery”, “Brewery”, “Small Winery”, “Winery”, “Small Distillery” and “Distillery” to its zoning ordinance. The agenda also contains items about adding these definitions to various zoning areas, including B-2, B-3, B-4, B-5 and I-1 districts. All of these zoning districts may not end up including all of these types of alcohol-producing businesses. Currently the City of Muskegon has one winery at Clay Avenue Wine cellars, blocks from Heritage Landing, but has no recognized breweries or distilleries. Rumblings of a brewery coming to Muskegon have circulated for the past year, with rumors suggesting that Lakeside and the former Muskegon Athletic Club building as development targets.